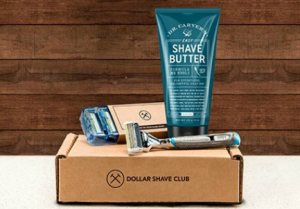 Home » Dollar Shave Club Starter Kit Box only $5 Shipped! 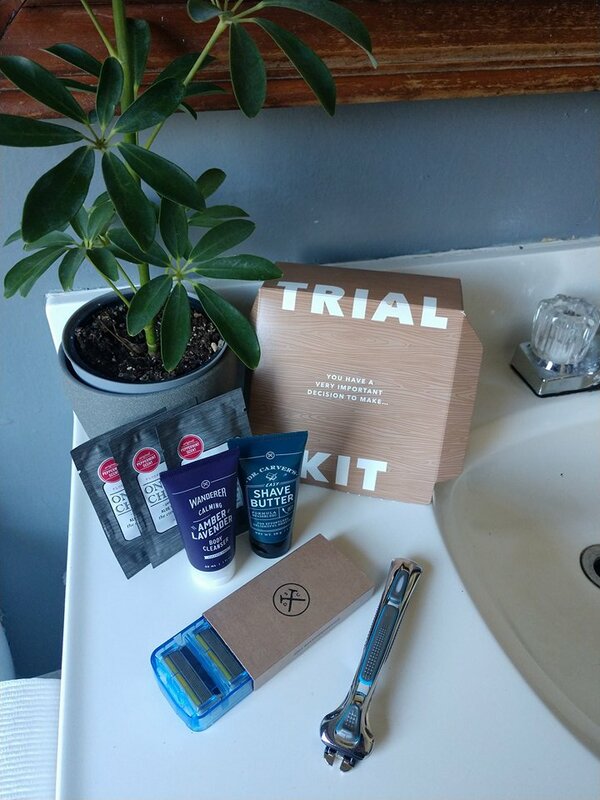 Dollar Shave Club Starter Kit Box only $5 Shipped! September 10, 2018 By Jamie 1 Comment By clicking on our links, we might make a SMALL commission - Thanks for the support! See our full DISCLOSURE here. Have you tried Dollar Shave Club yet? If not, be sure to checkout our Will It Work Wednesday where Geri demonstrated it live for all of us to see! For a super limited time, new customers can get a Dollar Shave Club starter kit for only $5 shipped! This highly-rated starter kit comes with an Executive razor handle and four refills (that’s already worth more than $5! ), Dr. Carver’s Easy Shave Butter, Wanderer Amber Lavender Body Cleanser, One Wipe Charlies, and it’s all packaged together in a handy box with witty bathroom reading. My husband and I have been using Dollar Shave Club for years now, and when our teens started shaving they loved it too. The price is hard to beat and the razors are top notch. Compared to the crazy high cost of a good razor and refills, Dollar Shave Club is a no-brainer. Speaking as a woman, I love that they give me a super smooth close shave without all the extra padding around the blades that a lot of girly razors come with. IMPORTANT: By signing up for Dollar Shave Club you are starting a monthly subscription that you customize to your shaving needs. However if you’d rather not get monthly subscriptions, you can absolutely cancel after your Starter Kit arrives!